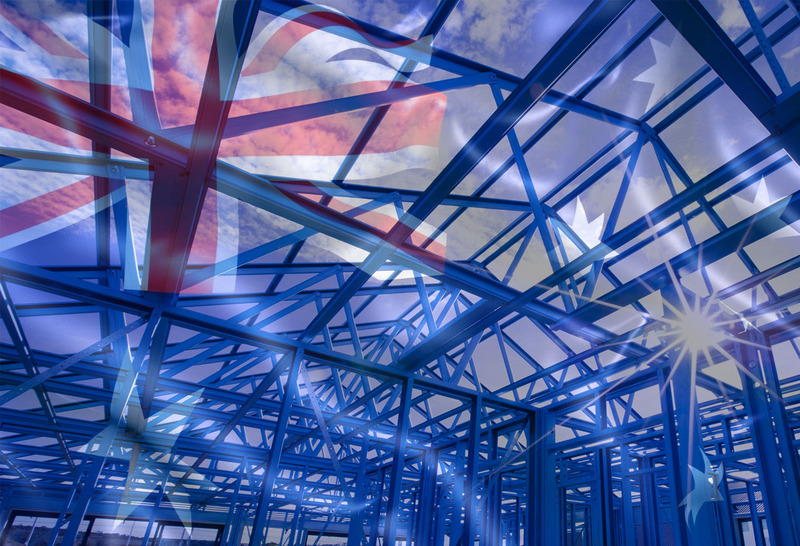 We are excited to announce Ausmar Homes as a new Supaloc builder on the Sunshine Coast. When you build with Supaloc steel frames, you can be sure that you are building with the best possible quality. 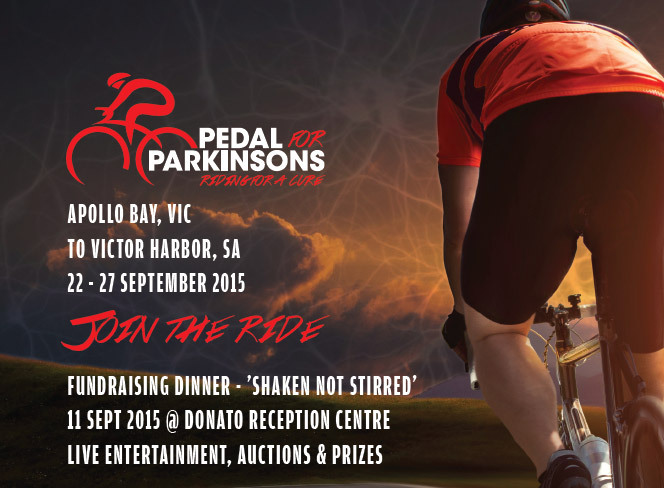 Members of the Supaloc team will participate in a ride to raise funds for Parkinson's next month. You can show your support by donating. 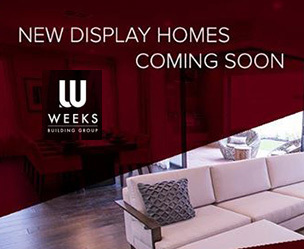 With the recent expansion of Weeks Building Group into Melbourne, brand new display homes featuring Supaloc steel frames are coming soon! 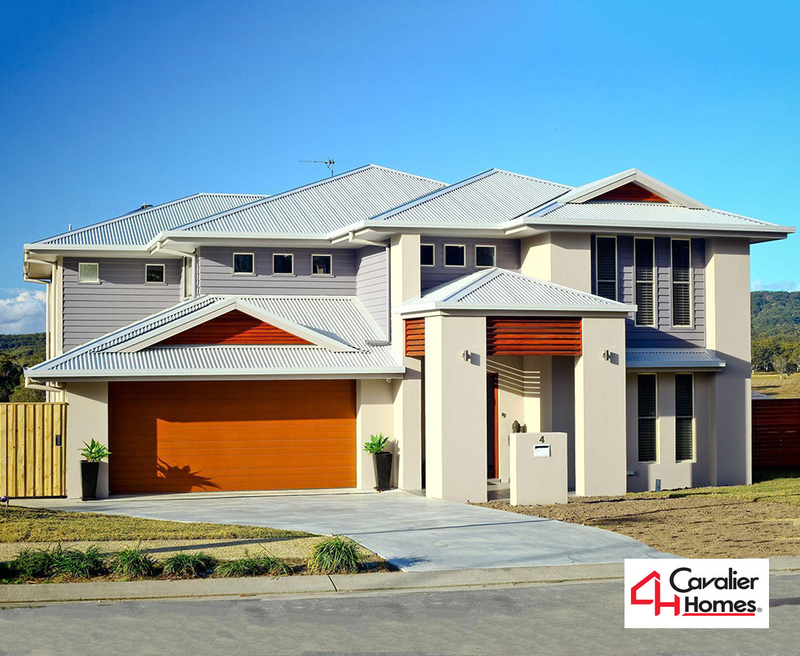 We are excited to announce Cavalier Homes Mid North Coast as a proud Supaloc Builder. Welcome to the team!